As nurses in a health care system we are often faced with patients who are making end of life decisions at the most critical times of their lives. We also know that these are thoughtful decisions that require conversations with family and loved ones. To bring this conversation to a national level, NPR recently produced a film based on the book by Dr. Atul Gwande called “Being Mortal”. The film and book review the lives of several families with their struggles and decisions about their end of life plans and how they experienced the process. worked together to schedule two showings of the film. The first one was in English, we provided food, and invited the community. We also staffed discussion tables after the film to assist the attendees and help them understand what next steps might be for them. Each discussion group was lead by at least one member from our Palliative Care team. The first meeting was a great success with a total of 25 attendees. The second meeting was focused on our Hispanic community. For this showing, our own Interpreter Services team translated the entire movie in Spanish so the audience could watch the movie in their first language. While we were very disappointed with the attendance at the second showing, it demonstrates so clearly that these are hard conversations that many people do not want to have. As a health care provider we need to try and find creative ways to assist our community to have these tough conversations. We have not weakened our resolve. Our team is working together to brainstorm a few more ideas to help bring the message out there, starting with our own community here in the hospital. There will be more to come as we find solutions to get the conversation started on this important topic that we will all face at one point or another in our lives. I hope you can join me in spreading the word. Stay tuned! Dr. Atul Gwande’s book titled “Being Mortal” is amazing!! Please take the time for yourselves to read it and reflect. Its a gifted presentation of life’s transitions and relevant to every nurse’s work and home life balance ….My best, Anne K.
I was fortunate to hear Dr. Atul Gwande speak at Stanford earlier this year and he was wonderful. I read his book and it gave me insight into the geriatric population and how retirement communities came about as well as how to ask the really important questions of people facing end of life. I was enlightened by the book and think all nurses will find relevancy in his words. 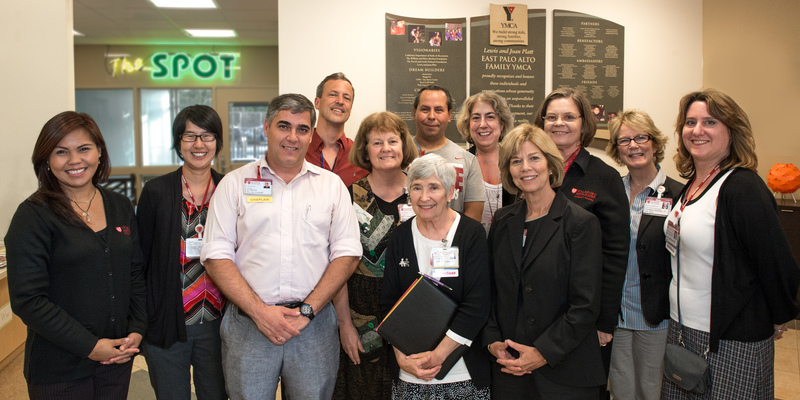 Ironically, Stanford Health Care is starting the Stanford Letter Project–how appropriate! !